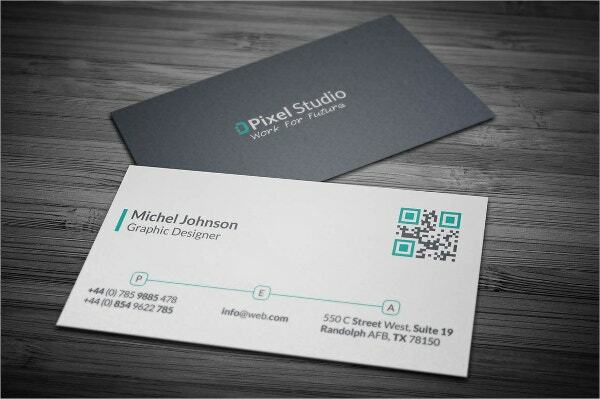 Business cards are meant to be professional, neat, simplistic and stylishly designed. That is the only way to grab the attention of people you’re handing it out to. 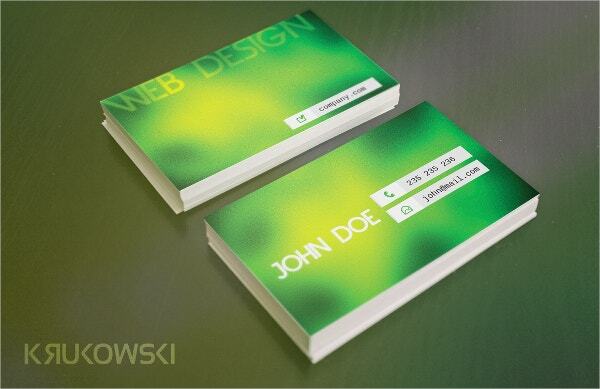 A glossy business cards would be a fun and modern twist on the traditional business cards that you usually see. 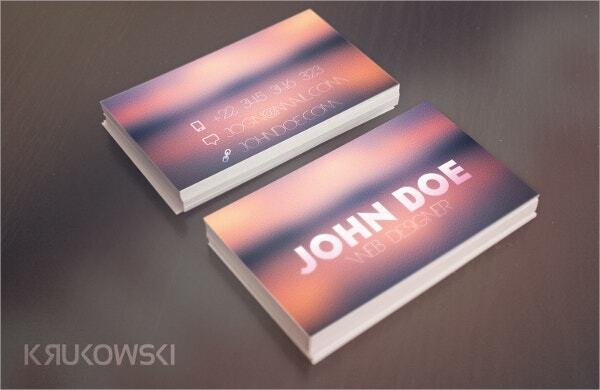 The sparkling finish would definitely add a touch of bling and finesse to your business card. 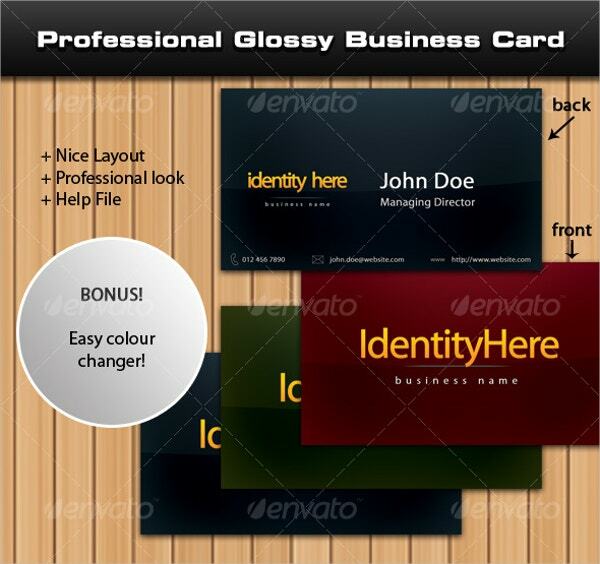 That is what makes these business card templates so very special. 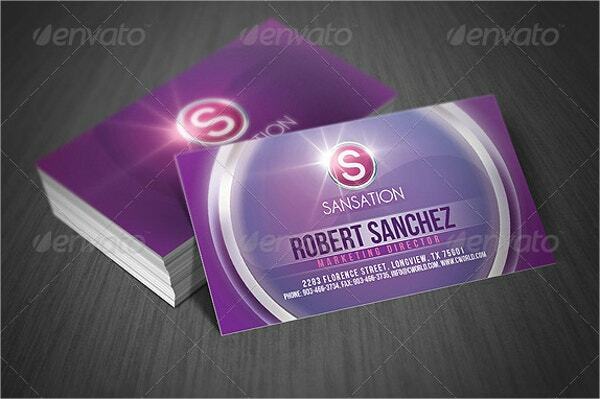 A rounded business card would look really professional and elegant. 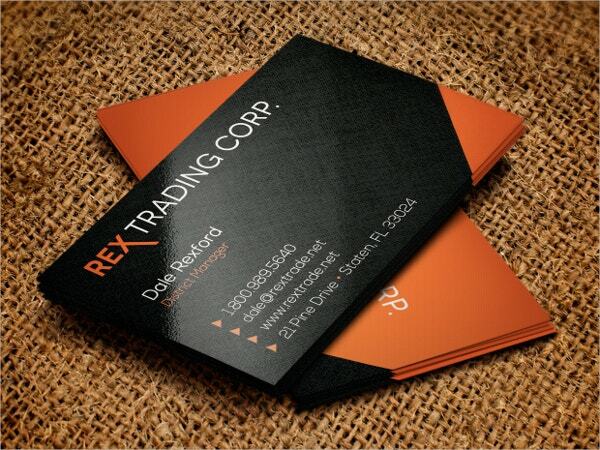 Here, you would be getting a business card of size 3.5” x 2” excluding the bleed area. You would also be getting a pretty high resolution of 300 dpi and a colour mode of CMYK. The template has been kept fully editable and customizable for your benefit. 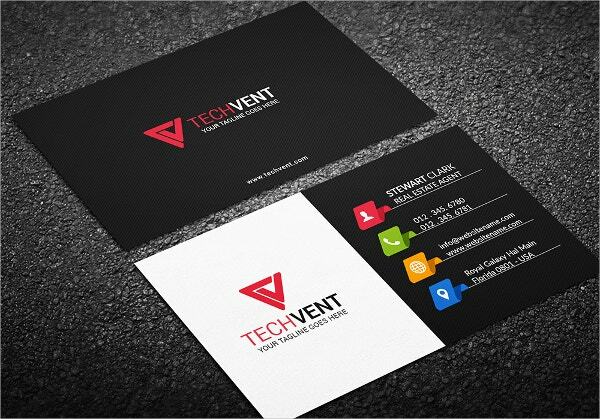 This template has a very modern feel to it and creates a fine blend of elegance and professionalism. You would be able to use this template for both personal use and for companies or businesses. The template is fully editable and also has a well organized and neat layout. It is print ready and comes with a resolution of 300 dpi. With this template, you would be getting illustrations on both the front and back sides. The images that you see here are included; however, you would be able to edit and personalize the details provided on the template. Instructions would be provided to you as to how to go about it. You’ll have to download the template in order to customize it. If you are looking for something modern and contemporary, then this is the template for you. You would be getting full layered files (psd) here. The major elements of the template have been kept easy to edit and customize. The template uses CMYK colours and there are five options in this respect. This particular business template has been devised specially for the corporate companies like realtors, banks, trading companies and so on. It is very easy to use these templates which are all set for printing. Once you download the template, you would just have to edit the template, save it and then print it. 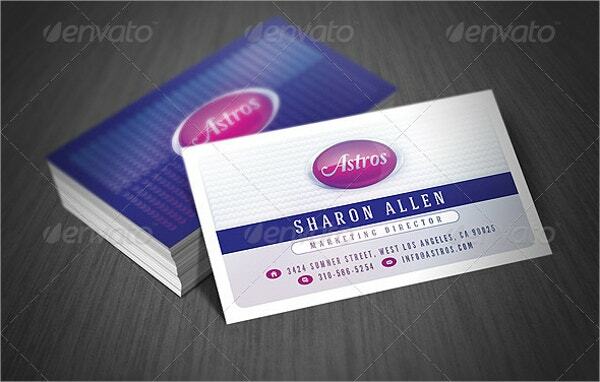 What are the Benefits of Glossy Business Cards? 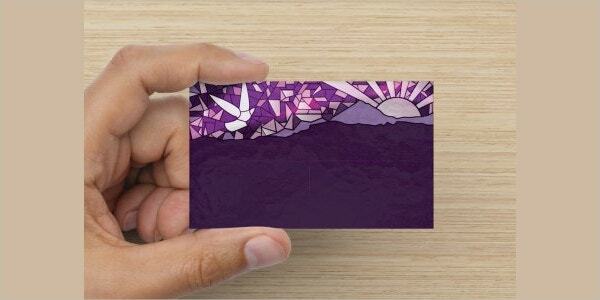 A business card ceases to lose its value unless it is unique and has something remarkably special about it. Otherwise, people you are giving it to wouldn’t even give it a second look. That is where these glossy business cards come in. 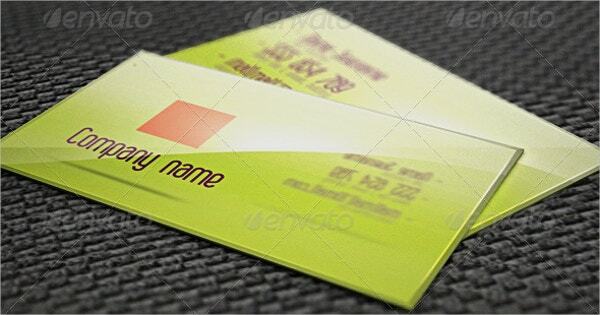 The shining small business cards would certainly add a special touch to your persona as a whole. The best part is, you would be able to modify and use these templates any way you wanted to. 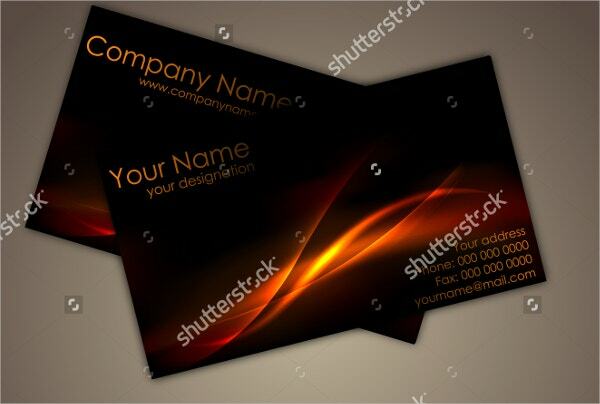 That means, you have complete freedom as to how the business card ultimately turns out. All you have to do is download the template! 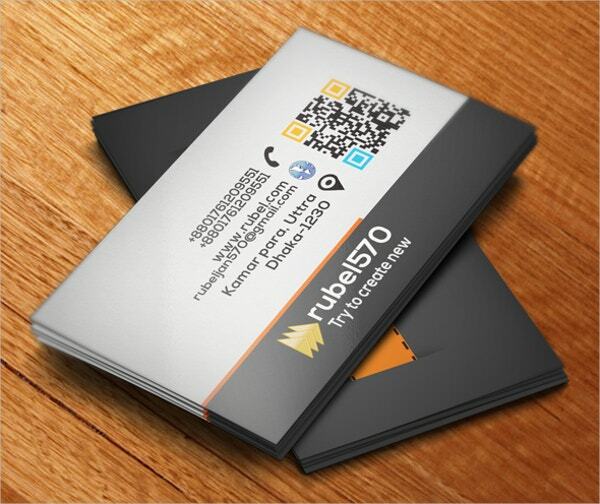 What do the glossy business cards look like? When we say glossy, we don’t mean shiny or sparkly to the extent where it looks dazzling. All the templates that you see here contain the right amount of bling which doesn’t look excessive or too flashy. Most of these templates use a really beautiful background texture which allows the textual component to stand out. They are mainly double sided and have rounded edges to add a certain elegance to them. Also, you are bound to acknowledge and appreciate the beautiful colour schemes that these templates use. 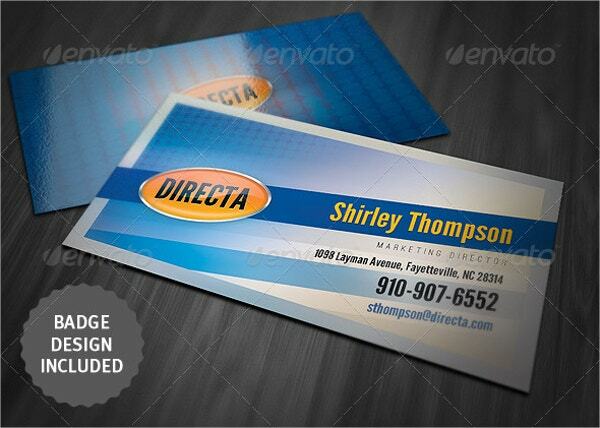 You will also be able to add a personal touch to your business card with these templates. Who can use the glossy business cards? 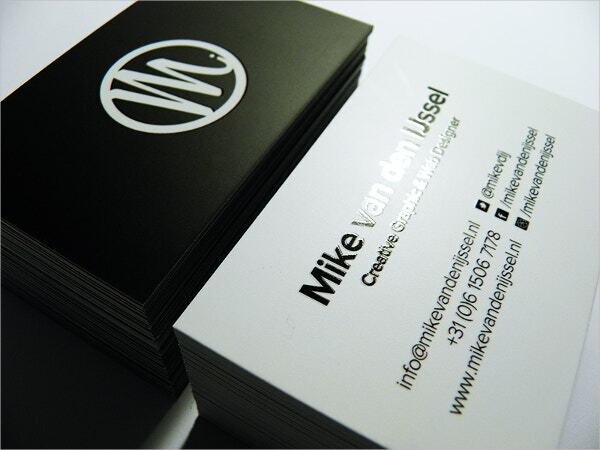 The glossy business cards have been kept multipurpose by the designers. 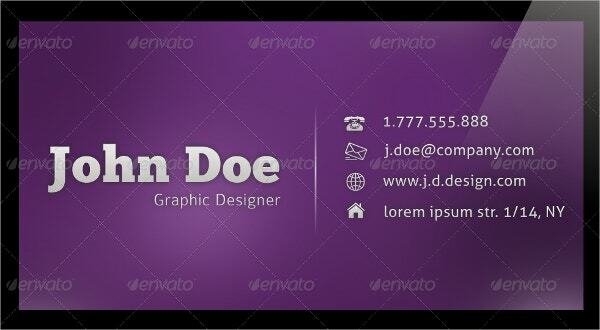 That means, anyone who needs a business card would be able to download these templates and make use of them. 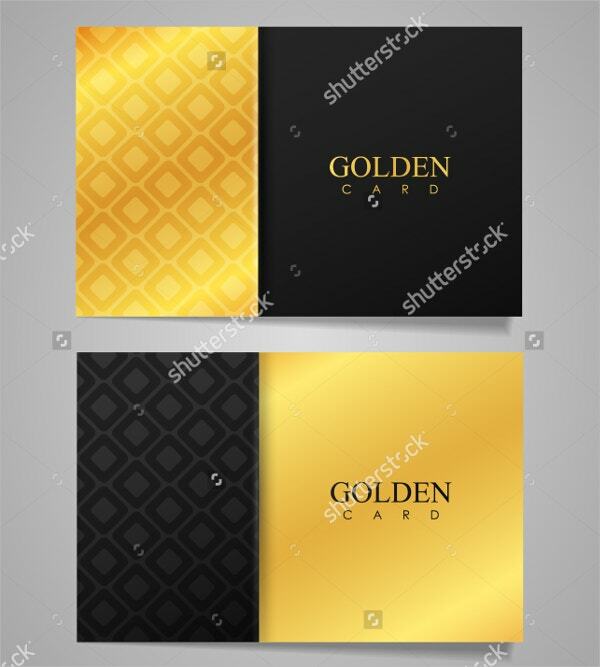 You will find different categories of templates here- professional and formal ones for those working in the corporate field, trendy and stylish ones for those working in fashion or even retail and so on. Each template comes with a glossy finish, with varying amounts of bling depending upon the overall theme of the template. 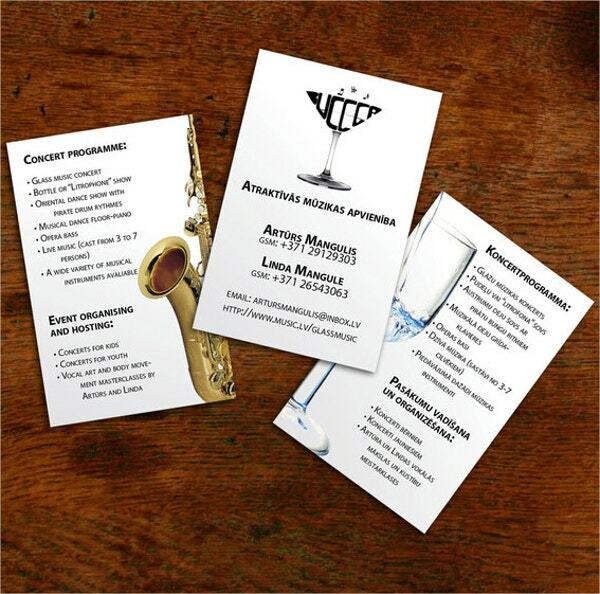 So if you are in need for a business card, you know where to look! 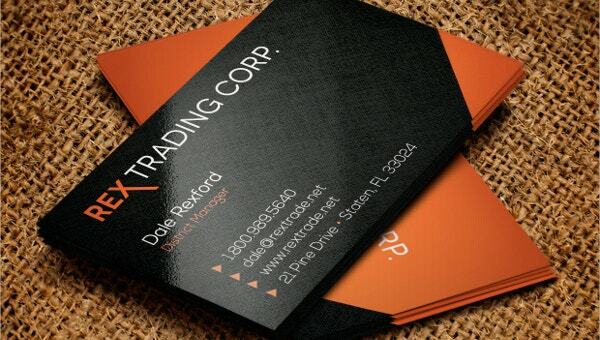 Glossy business cards are a must have in case you are looking for something out of the ordinary. 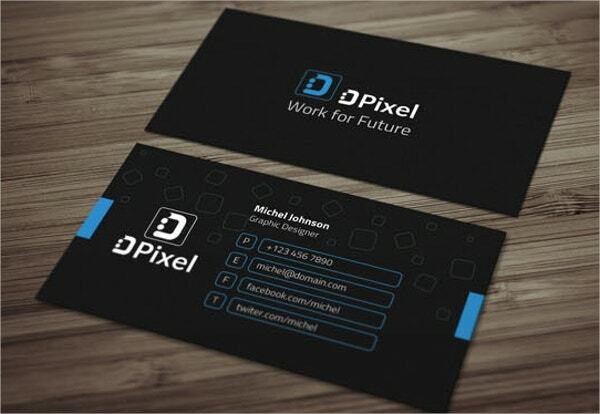 These templates would undoubtedly be a nice change from the simple, traditional and old school business cards that you generally see. All these templates come in different formats; that means you would find them exceptionally easy to use.